Described in the drive and described in the stirring knife set transmission connection is used to drive the stirring knife set, as described in driving device includes the drive motor and set it at the ends of the drive motor elastic gaskets, described the casing was set up to drive motor card slot. *Packing:each product pack in a 3 layer gift box, fixed mold foam on the top and bottom of the product and 6pcs pack in a 5 layer carton. 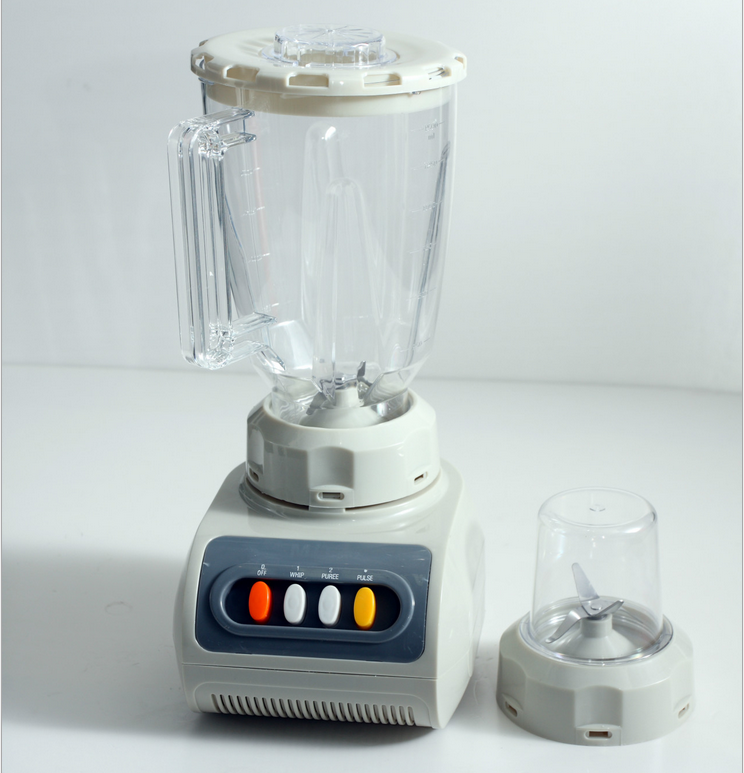 Looking for ideal Multi-function 300W Blender Manufacturer & supplier ? We have a wide selection at great prices to help you get creative. 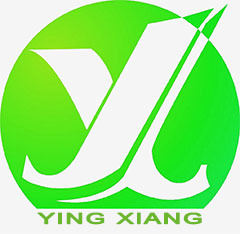 All the Stainless Steel Blender are quality guaranteed. We are China Origin Factory of Stainless Steel Smoothie Blender. If you have any question, please feel free to contact us.